Originally I organized my ukuleles in the classroom by assigning numbers and putting the ukuleles in bags on a shelf. It worked fine, but I found myself losing up to 10 minutes of instructional time. So I found a solution. Instead of putting all 30 ukuleles in bags on a shelf, I created my own ukulele hooks that the students just have to place them on. No bags to worry about and students from K-5 can do this without any help. I just chose one day on the weekend to make them myself, and then my school building put a work order in to install them. Below is how I actually put them together for only $50. 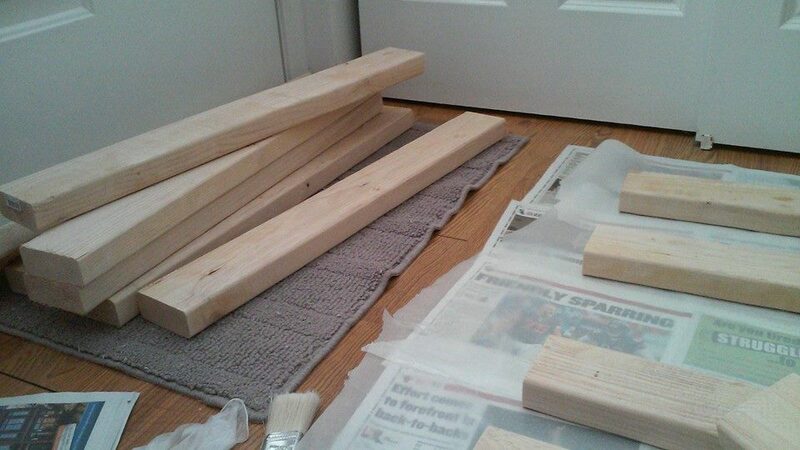 Go to Home Depot and get their 2×4’s cut into ten 2.5 foot pieces. Be sure that the wood you choose is not warped. Sand down the wood to make it nice and smooth. 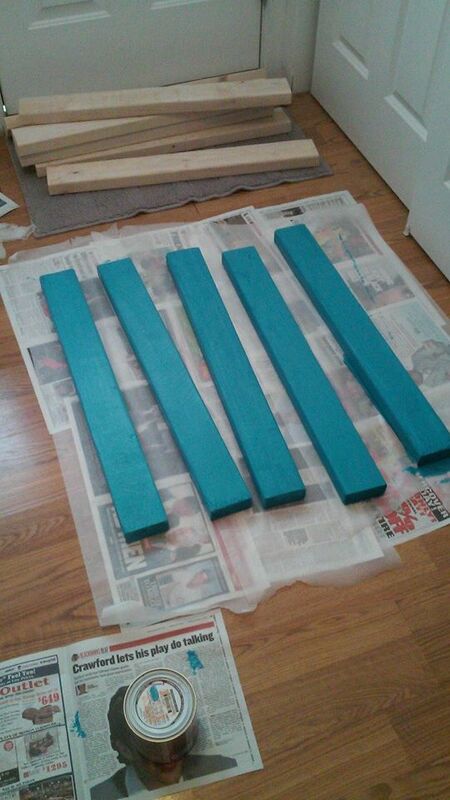 Paint the wood with whatever paint you like and put a clear coat over it. Purchase from Home Depot, 30, 1/4in. x 3-1/2in. Screw-In Tool Hooks for $.94 each. Click here to buy them online. Screw in the wall hooks, and you are set to go!